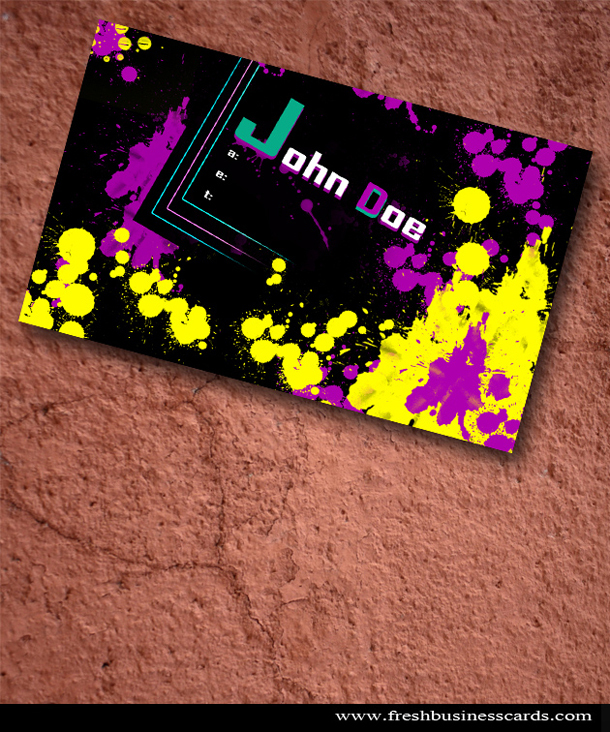 No matter what type of business or service you offer an splatter business card can provide you with a unique and cool calling card that people will remember. Zip file content: 1 PSD full layered, (front) and the readme file. Very n!Ce Thankx For Shair..